Financial services fintech firm Mafematica is partnering with BGL to provide retirement solutions to clients of BGL Corporate Solutions. Retirement financial planning solutions provider Mafematica is partnering with Australia’s leading SMSF software company BGL Corporate Solutions, to introduce the ground-breaking Mafematica retirement solution to BGL clients. 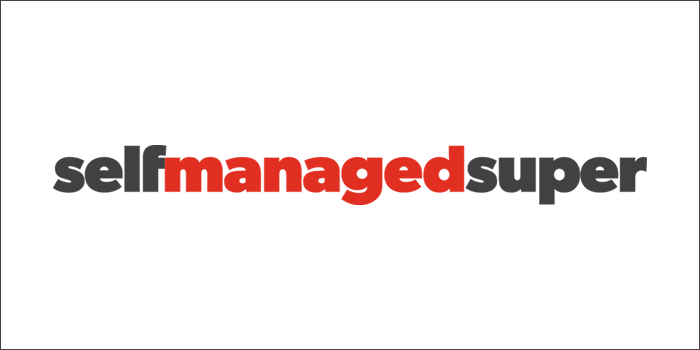 Automated investment provider Mafematica has partnered with SMSF software company BGL to provide BGL clients with access to its cloud-based retirement planning tool once launched. 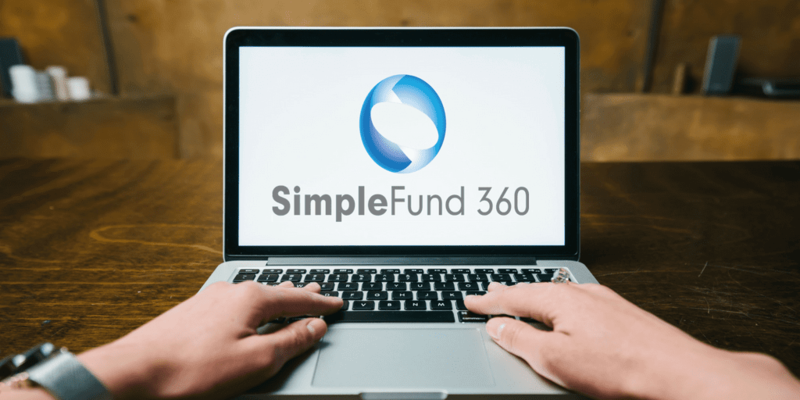 Simple Fund 360 – TBAR Reporting! From 1 July 2018, all SMSFs with changes to pension accounts will need to report each quarter to the ATO. 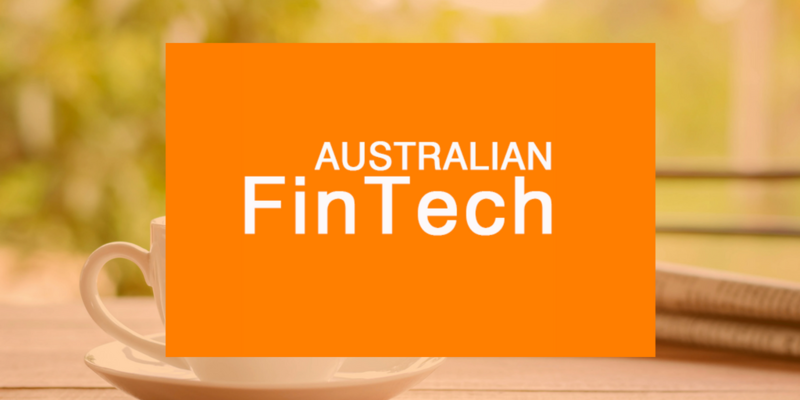 This new requirement demands a high level of control in SMSF admin. 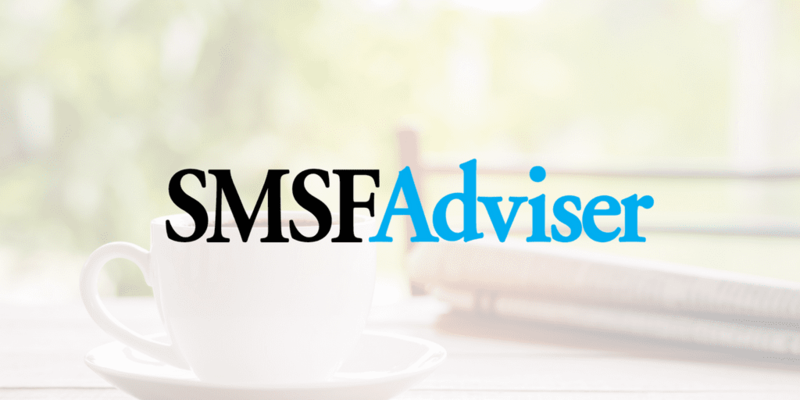 Clients who have not automated their SMSF administration will find meeting these new reporting requirements difficult. 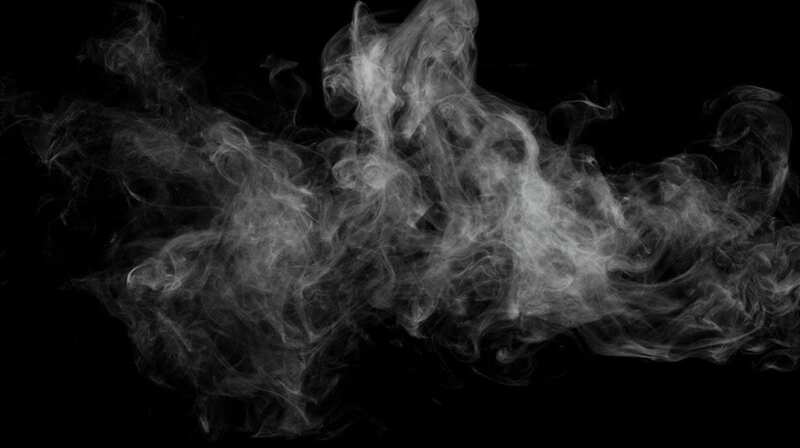 Smoke, mirrors and TBAR reporting…. I wonder at times how some people can lie straight in bed at night when all day they deliberately misinform. I suppose they have learnt from the politicians and the spin doctors. 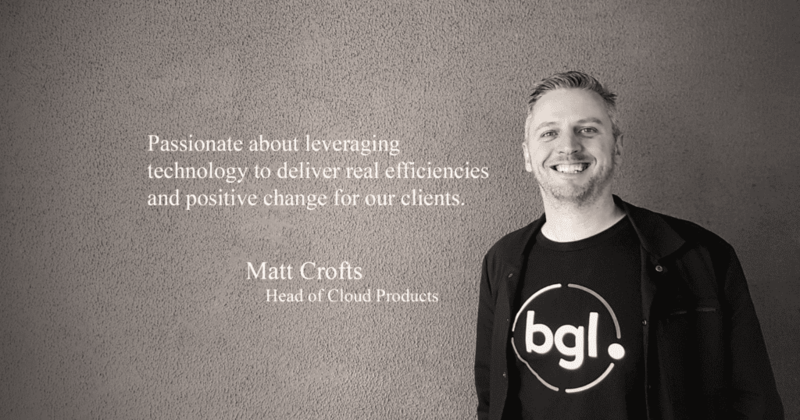 Yesterday our Head of Cloud Products Matt Crofts, celebrated his 19th Anniversary at BGL! To mark the occasion, we asked Matt a few questions to reflect on his time with us. 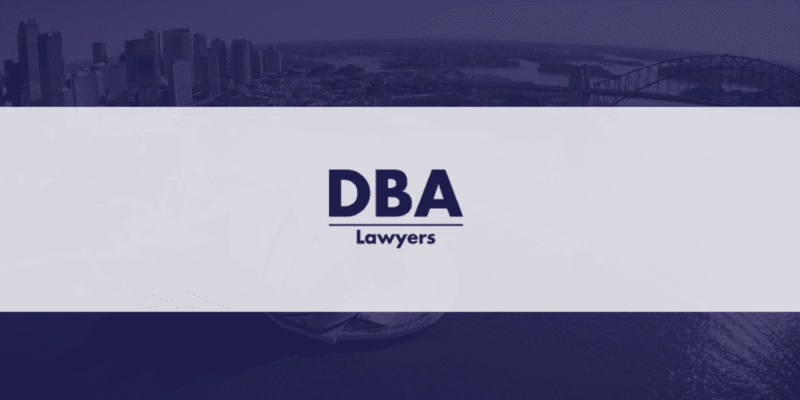 The current dividends taxation system ensures company dividends received by Australian resident shareholders are taxed under a system known as ‘imputation’, meaning taxes paid by companies are allocated to shareholders by way of franking credits attached to dividends. So, for instance, if you receive a franked dividend, you may be entitled to a franking tax offset and refund. However, a new proposal has been recently proposed to change this! 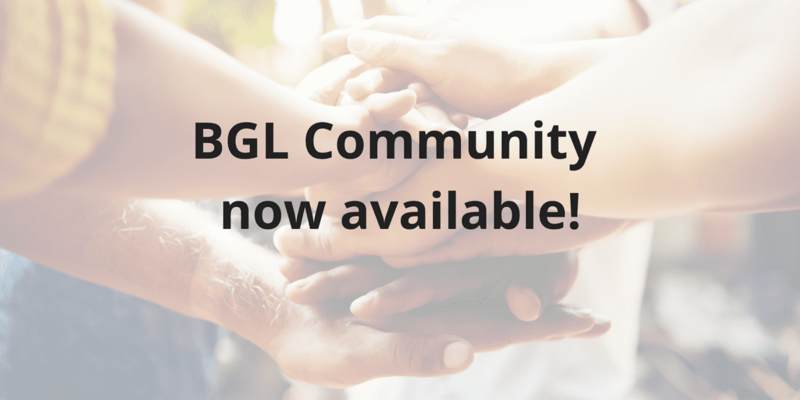 BGL is proud to announce the release of BGL Community, a place where BGL users and industry professionals can get involved in conversations about software, compliance, industry trends or anything else their heart desires!